A court ruling has put off the end for Sprint’s WiMax network, which was scheduled to shut down on Friday after a rocky seven-year history. Two low-cost service providers that serve schools and nonprofits won Thursday a preliminary injunction in a Massachusetts state court, putting off the closure. They say Sprint would be breaching a contract if it shut down WiMax before approximately 300,000 mostly low-income users could switch to LTE. The WiMax system was the first true 4G network in the U.S. but got left behind when other carriers chose LTE. It was originally built and operated by Clearwire, with Sprint as its main wholesale customer, but the two companies didn’t get along. Sprint, still struggling to compete with larger rivals, eventually bought out Clearwire as part of its own acquisition by Softbank in 2013. By then, the two companies had followed the crowd and committed themselves to LTE. Sprint announced last year it would shut down the WiMax network on Nov. 6. The low-cost service providers, Mobile Beacon and Mobile Citizen, now have another 90 days to get their users onto LTE. The two providers say they sell unlimited broadband for US$10 per month to 429 schools, 61 libraries and 1,820 nonprofit organizations around the country using WiMax. Some of those customers, in turn, provide service to individual consumers. They say they haven’t been able to migrate the users because Sprint failed to honor its contractual obligations. 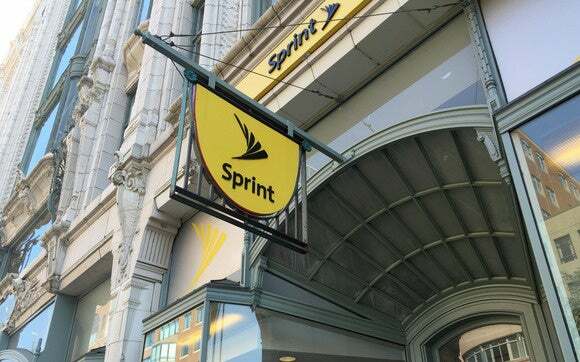 Sprint said it disagreed with the ruling but would comply with the order to halt decommissioning in areas where it could affect Mobile Citizen’s and Mobile Beacon’s customers. Sprint’s goal is to ensure they can start using the company’s best LTE service as soon as possible. The low-cost service providers are more than just WiMax customers. The network runs partly on Educational Broadband Service spectrum that they leased to Clearwire for 30 years starting in 2006. In exchange, they’re entitled to provide the unlimited broadband service to the schools, libraries and nonprofits. Sprint says the dispute won’t affect its retail customers. 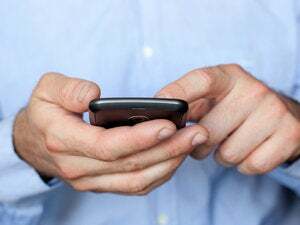 Only a small percentage of them remain on WiMax, and virtually all of those users have dual-mode devices that can fall back on Sprint’s 3G network, the carrier said.